The Panasonic Eluga Arc is priced at Rs. 12,490. The phone looks good and is built well. 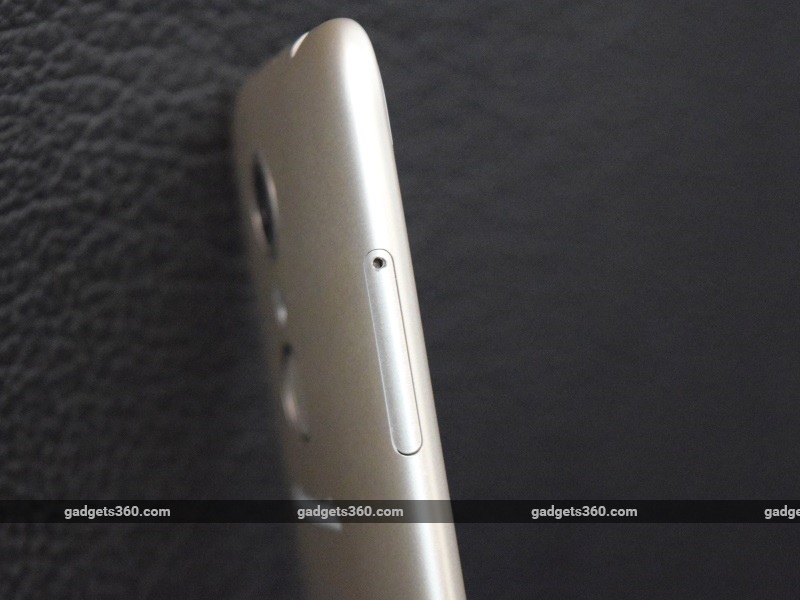 Gadgets 360 rates the phone 6/10. Despite its position as one of the world's top electronics giants, Panasonic was relatively late to the smartphone game and too focused on its home market of Japan. Recent years have seen the company get into the Android market with an eye on global expansion. Some of the company's popular models in India are marketed under the Eluga name, which stands for 'elegant user-oriented gateway'. Earlier this year, Panasonic launched the Eluga Arc at Rs. 12,490. Although it packs in entry-level specifications, this phone does have a bit more on offer when it comes to security, thanks to its fingerprint sensor. 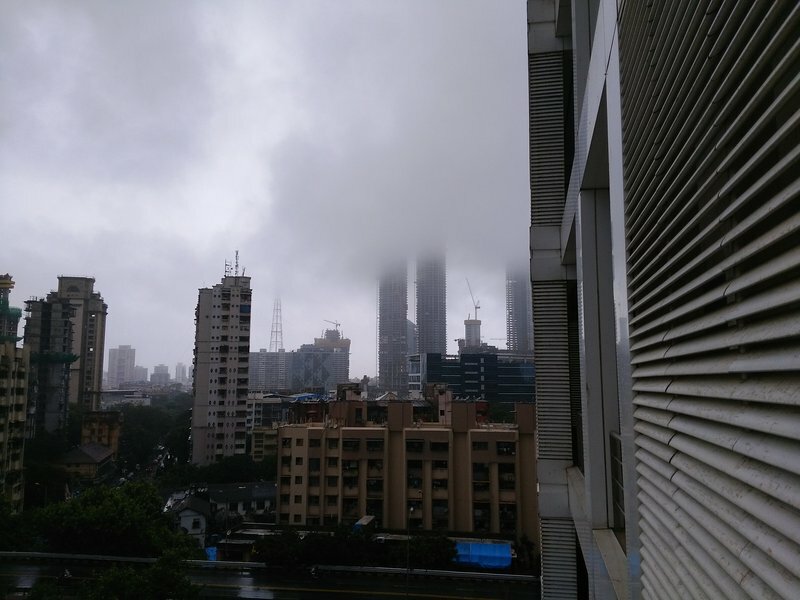 There's also the fact that it looks interesting. 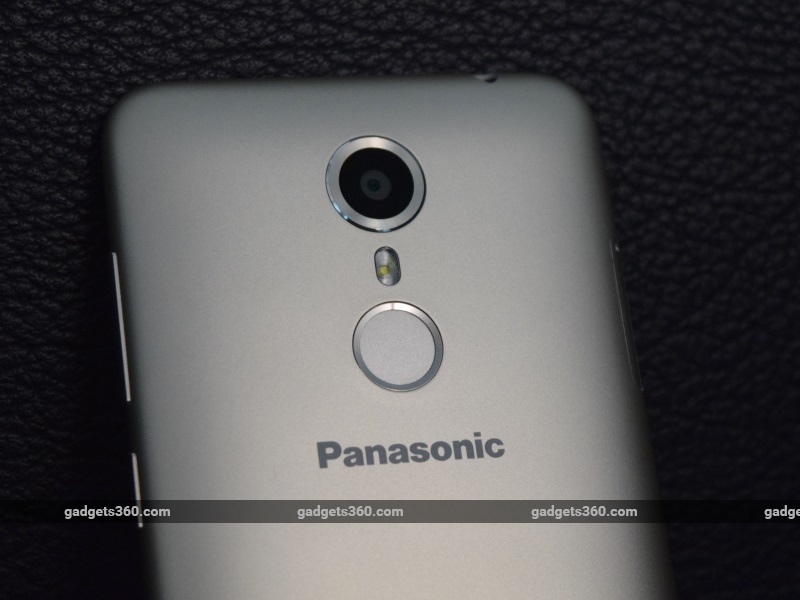 Find out everything there is to know about the Panasonic Eluga Arc in our review. The Eluga Arc's biggest draw is its design, which we quite like. The front glass curves off at the edges, and the general aesthetic of the phone is based on rounded edges. This in itself gives it a sophisticated and stylish look, but there's more to it. Although the phone does not have a metal build, it does boast of a plastic unibody that very nearly fooled us into thinking it's metal because of its finish and feel. Simply put, this is a fantastic looking phone from every angle. What also works for the phone is its size. The Eluga Arc has a 4.7-inch screen, which keeps the overall size of the phone down to something that is very easy to hold and grip. The power and volume buttons are also conveniently placed at the top right, making it particularly easy to use this phone. The bottom has the Micro-USB port, the SIM tray is on the left, and the IR emitter and 3.5mm socket are at the top. The back of the phone has the single speaker, camera, flash and fingerprint sensor. It's always active while the phone is switched on, and you can directly unlock the phone from standby as a result. The sensor can read up to five stored fingerprints, and the slightly depressed placement of the sensor makes it fairly easy to find and use. It's fairly accurate and nearly always worked properly, but it isn't very quick. There's a noticeable delay between placing your finger on the sensor and the phone actually unlocking. The screen of the Panasonic Eluga Arc is a 720x1280-pixel IPS LCD affair, with a pixel density of 312ppi. It's neither very bright nor very sharp, and the colour tone is a bit odd and a bit strange. It's neither accurate nor vivid, and black levels are expectedly poor. If you're looking at using your phone for a lot of games and videos, the Eluga Arc may not be the best option for you. Althoughit sells for around Rs. 11,000, the Panasonic Eluga Arc has a specifications list that is more commonly seen on phones that cost much less. It's powered by the 1.2GHz quad-core Qualcomm Snapdragon 410 SoC, which is now over two years old but is known for its low power consumption. There's also 2GB of RAM, 16GB of internal storage (expandable by up to 32GB using a microSD card), and an 1800mAh battery. The dual-SIM phone is 4G capable on its primary SIM slot. It also comes with support for Wi-Fi b/g/n, Bluetooth 4.0, USB OTG, and FM radio. The charger included in the box is a basic 5W unit, which is inadequate despite the low battery capacity. 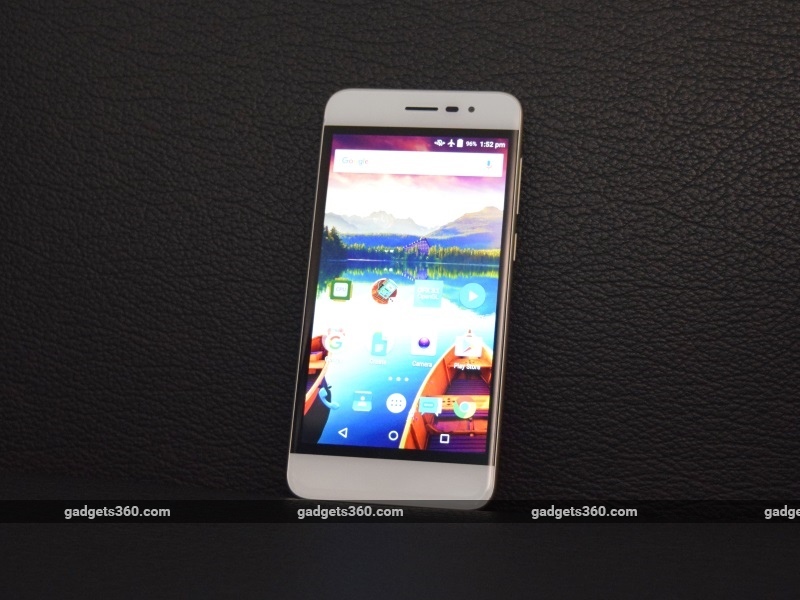 The phone runs Android 5.1 with a custom user interface on top. There are two launchers available to use, the standard Lollipop launcher and Fit Home, which is Panasonic's own. We preferred the former because of its familiar layout, although Fit Home isn't bad in any way. Whichever you go with, the interface is simplified. Settings are basic, allowing you only the most minimal level of control over your phone and nothing more. Beyond basic setup and use, there isn't much you can do to customise the phone to your personal preferences. The Panasonic Eluga Arc uses Swiftkey or the Android keyboard as its default input system, along with WPS Office for reading and editing documents. There is also a fair amount of bloatware pre-installed on the device, but fortunately a lot of these apps can be deleted. Only about 11GB of the internal storage is actually usable, so you will likely need a microSD card. Also of note is the fact that the phone uses a hybrid SIM slot, so expanding storage takes away your ability to use a second SIM. The Panasonic Eluga Arc has an 8-megapixel primary camera and 5-megapixel secondary camera. Both are capable of recording video at up to 1080p resolution, and the rear camera also has a flash. 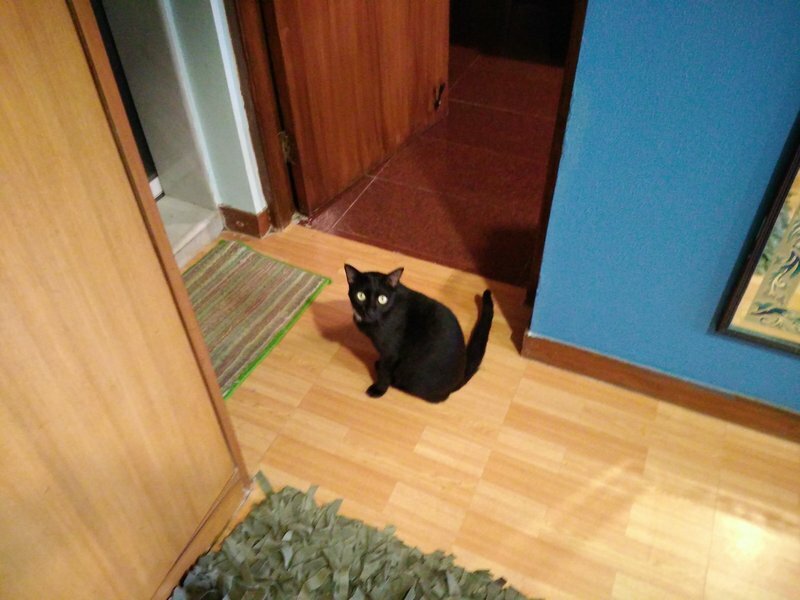 It's important to point out here that the phone does not have panorama or slow-motion video modes on its default app, and is limited to regular stills and video. There is a pro mode which gives you a bit more control over photos. We attempted to use third-party camera applications, but the phone either does not grant them permission to access the camera, or crashes and reboots. The camera itself takes pictures that are average in ordinary daylight conditions, with dull colours and not a lot of detail. Images are grainy and just about acceptable, without any serious pros to speak of. Indoors, even in good light, there's no detail at all. Images appear out of focus, hazy and lacking in detail. The noise and grainare even more visible at this level. 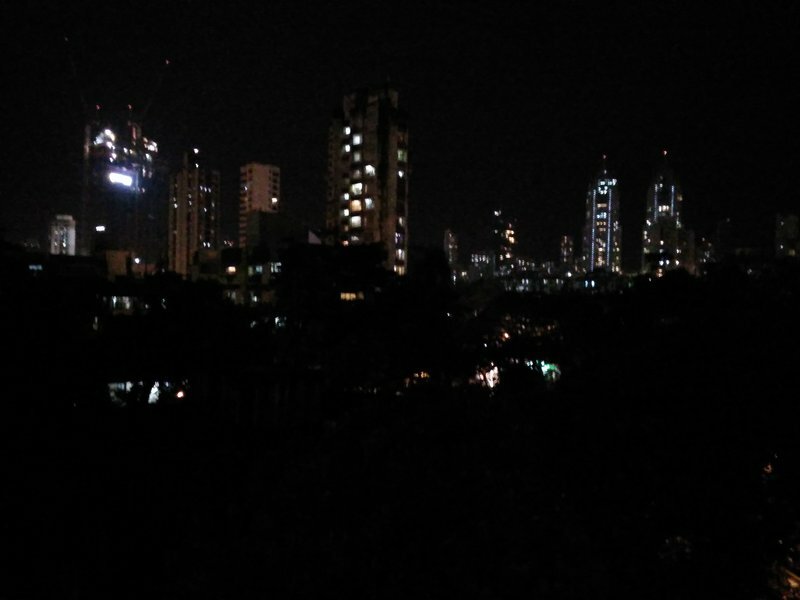 Low-light shots are among the worst we've seen on a phone at this price level, with massive oversaturation of whatever light there is, along with the grain and lack of detail that was common to photos taken in other conditions. Videos, although capable of being recorded at full-HD resolution, are nowhere near as good as on some of the other phones that cost around Rs. 10,000. 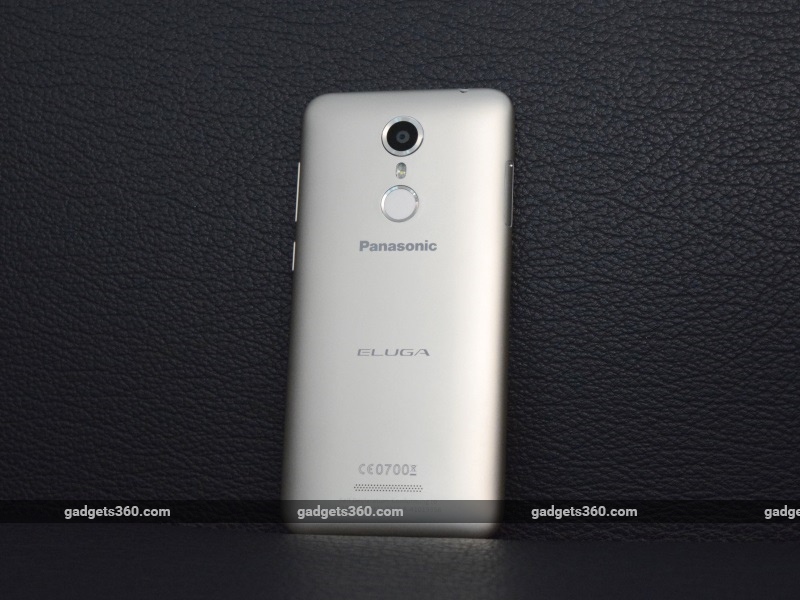 Performance is where the Panasonic Eluga Arc is most disappointing. The phone crashed regularly during our time with it, often when faced with simple and uncomplicated tasks. Reasons that caused the phone to inexplicably reboot included playing 1080p video, attempting to run third-party camera apps installed from Google Play, and running regular browser-based benchmark tests. We cannot say for certain whether these problems are limited to our review unit. Even when the phone isn't crashing, it's still sluggish and unpleasant to use. Unlocking the phone, navigating around the interface, running apps and browsing the Internet are all slow and frustrating, and indeed nothing actually works well. We ran the phone through our suite of benchmark tests, and got scores of 9.9fps in GFXBench, 5346 in 3DMark Ice Storm, 27,767 in AnTuTu and 13,229 in Quadrant. The phone is comprehensively outdone by practically every other phone at this price level today in terms of performance. Call quality is acceptable. The rear speaker provides sound that is a bit weak, but expected from a phone of this size. The phone is 4G capable, and usually manages to hold on to 4G networks with ease. The Eluga Arc ran for 8 hours, 9 minutes in our video loop test and a little less than a day in normal use, which is a bit less than what we would have liked. 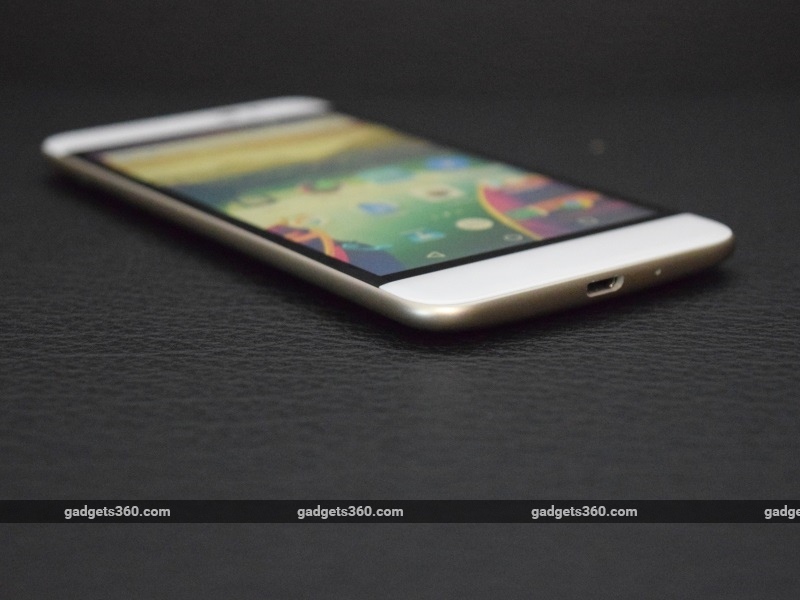 The Panasonic Eluga Arc looks good and is built well. Its convenient size may appeal to a lot of people looking for a smartphone that's easy to handle, but that's where our praise for the phone stops. The screen, performance, software, battery life and camera are all sub-par. As such we can't recommend you buy this phone at this price, as there are far better options available. The biggest issues we had are with reliability. The phone is challenged by the smallest of tasks and crashed regularly during our time with it. 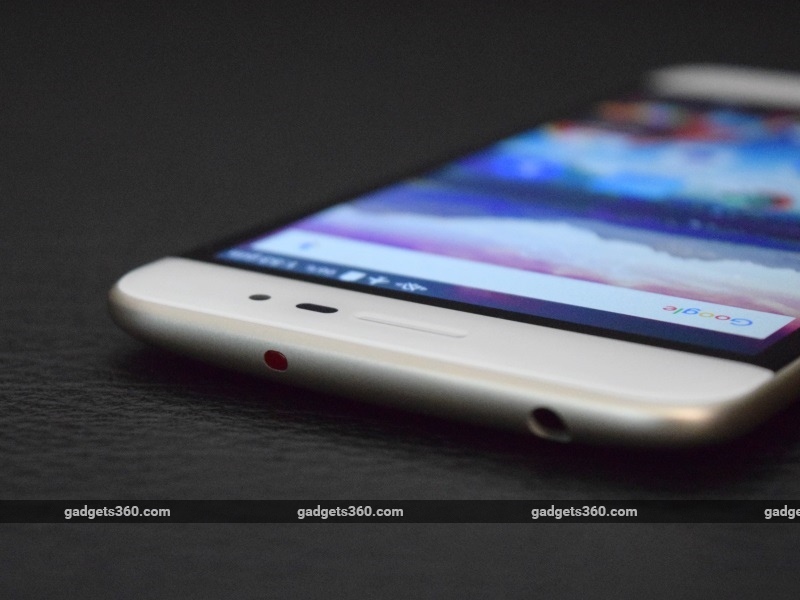 For a lower price, the Xiaomi Redmi Note 3 (Review) is a far better device, and we recommend you get that instead, unless size and looks are your top priority. product The Panasonic Eluga Arc is a good-looking phone, but there isn't much else to like about it.